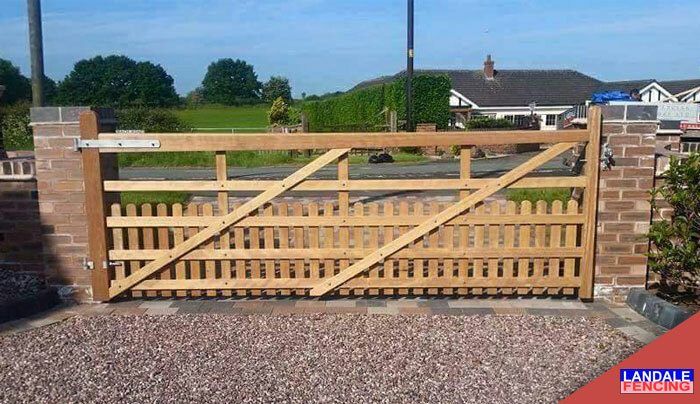 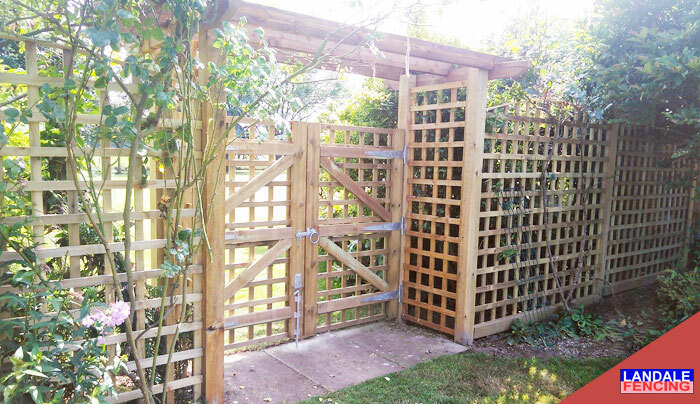 We offer a design and fitting service for all types of fencing. 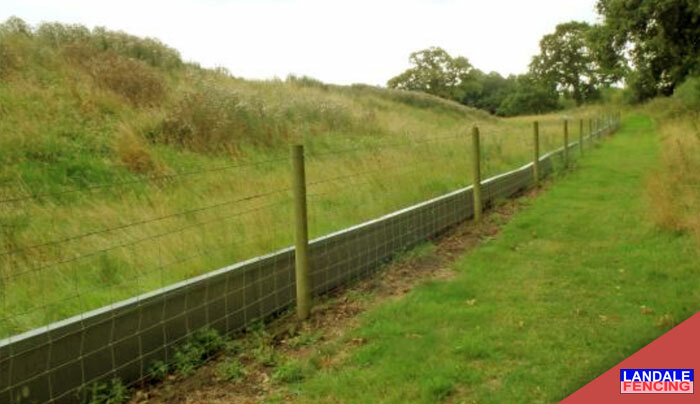 All fencing we stock is either pressure treated timber or metal which is galvanised or painted. 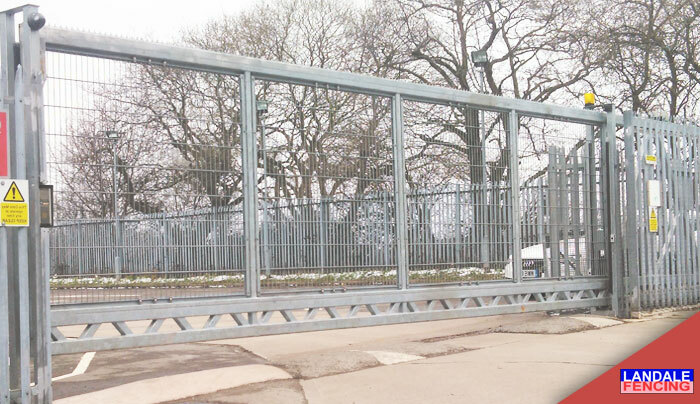 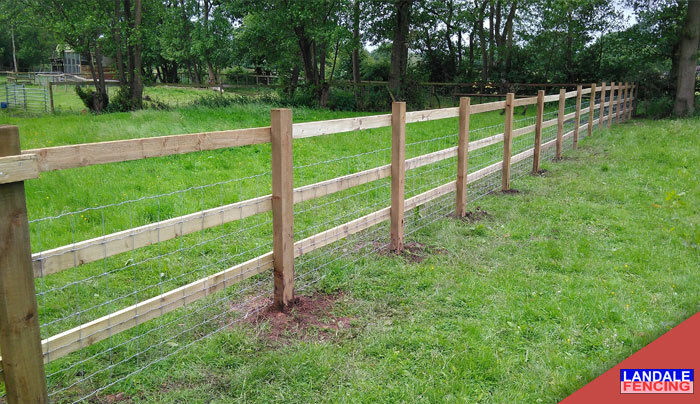 One of our most important aspects to our business is that we are very experienced in the design and erection of all types of fencing, on a range of terrain. 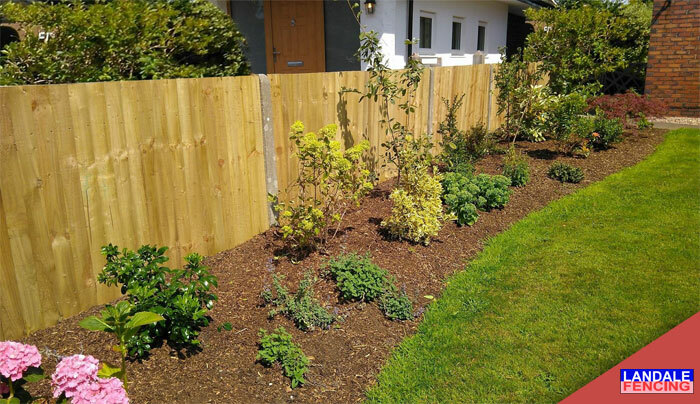 We have a team of enthusiastic, experienced staff who are regularly put through various training programmes to keep their skills and knowledge current.